It's been a long time. Life has been more than busy though. This summer I spent countless hours preparing my classroom and materials for my kiddos. Like... countless. Sometimes I ask myself... why? Why do I spend my whole summer prepping for the next year? Well... It's because at the end of every year I see something that was missing, something I need work on, or to do better. I see things that can be more engaging, more meaningful, or better differentiated. So that's what I did this summer. I spent hours researching things that would not only work for my students, but for me. I looked for materials that would be multi-purpose and allow me to easily differentiate. Then I stumbled upon the jackpot. I found Brown Bag Teacher. I found myself wondering how I didn't find her sooner, and how she figured all of this out even after working in an intermediate grade. I found myself wondering how did she do this, and when did it just click for her? 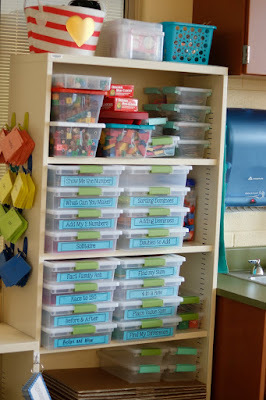 Catherine inspired me through her blog, and her TpT products to be a better teacher. To allow my students to create and work at their own level, all while being silly and rigorous. So I dove in, head first. 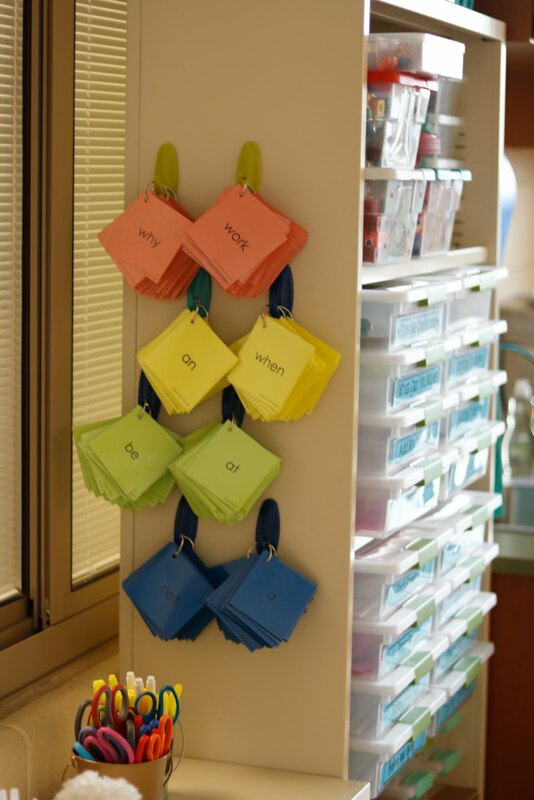 I started small, making math centers (that took forever and a day to make, but now I never have to do it again), and then I made Dolch word cards (which also took forever, and made my hand hurt), and I invested in these Sterilite containers that changed my life. Then I went crazy and bought a TON of them when I saw them on Amazon 6 for $19.00 (seriously... I think I bought 24 MORE than I already have). Then I made Word Work Centers from Catherine, and then I thought, now how on Earth do I get this up and running. Slowly, but surely my students are working at differentiated levels. 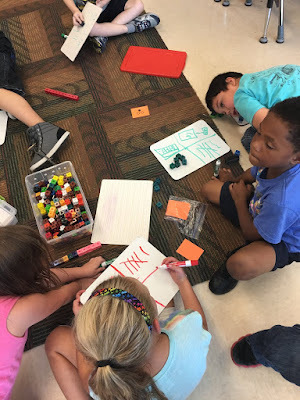 We began with Show Me the Number from TBBT's math centers, and we practiced 3-4 times as a class, and then I let my high students go and worked with just my little people. Then MAGIC happened. 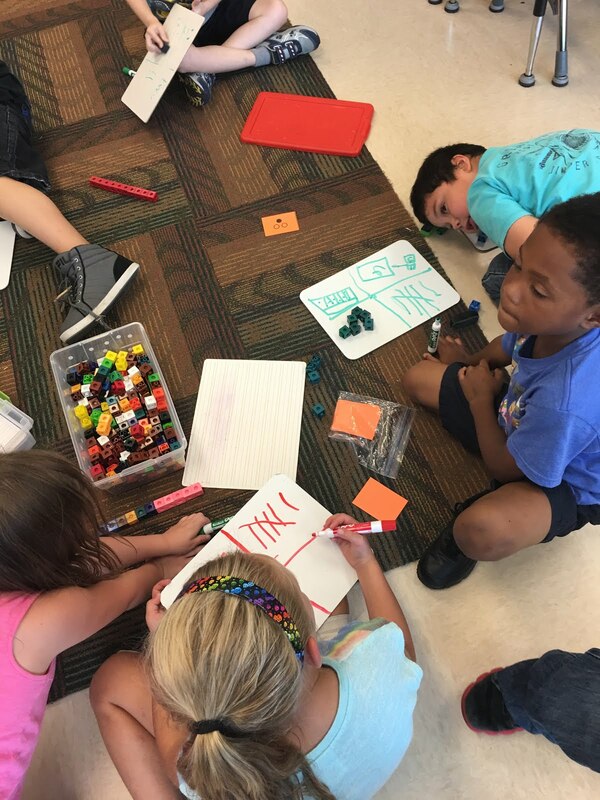 I began to see my students talk about numbers, ask each other questions, and use all of the visual spatial skills they have all at once. My teacher heart was about to burst. We continued to practice and I am happy to say that next week we will learn about our second station. 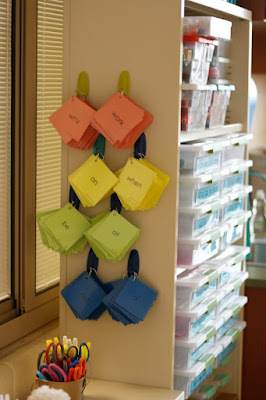 I did make BBT's word work stations as well, but I don't have any pictures. We have learned how to do Pyramid Words, and are working on getting our writing journals up and going. This summer was all about growth for me. All about growing as a teacher, as a leader, and as an instructional specialist. I came into this school year with the goal of differentiating my instruction, and making it more meaningful to my students, and I feel like I am well on my way! What goals did you set for yourself for this school year? Haven't set one yet? It's never too late! 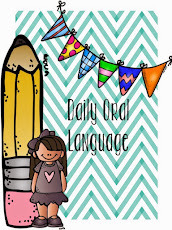 P.S.- Don't forget to check out Catherine's blog over at Brown Bag Teacher. And no, this was not sponsored, or anything. Just one teacher supporting another awesome teacher.